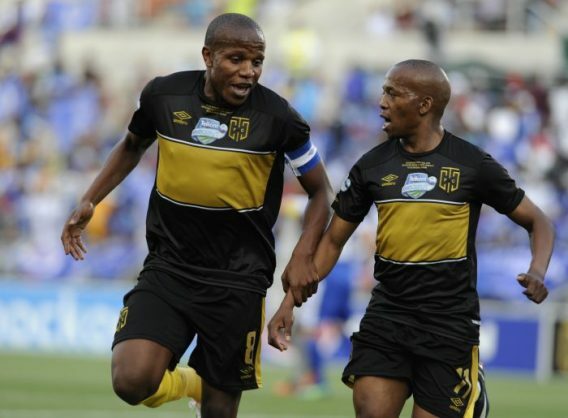 Cape Town City stars Lebogang Manyama and Aubrey Ngoma say they are not planning on leaving the club. Rumour has been rife that Manyama and Ngoma are leaving The Citizens in the next transfer window, with reports suggesting that three teams have enquired about their services. Mamelodi Sundowns coach Pitso Mosimane earlier confessed that he would like to have Manyama in his team. “When you do well there are obviously going to be talks,” Manyama told reporters. “But, we know how to handle such things, we don’t think about the future, we think about now and what is going to happen tomorrow.